Volunteers form the backbone of our emergency survival services in St Petrock’s centre – each person makes an invaluable contribution to our work. The majority of our volunteer opportunities involve helping out in the centre kitchen for one morning per week during our drop-in sessions. Volunteers, who should be 18 years+, assist the kitchen manager in preparing, serving and clearing away cooked breakfasts and lunches. They may also be asked to help clients with our clothing and shower services. Please see our Volunteer Role Description for full details. 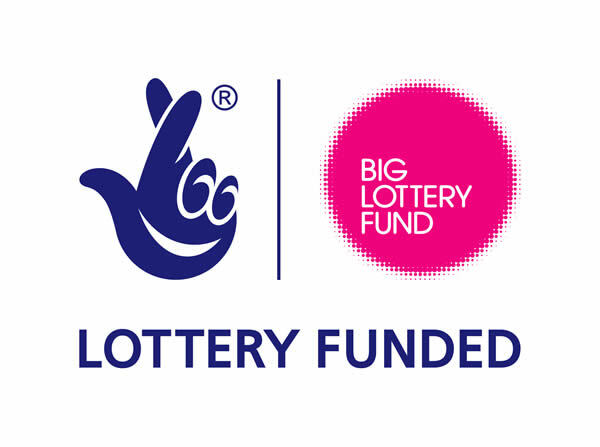 Please note that we are fortunate to receive great community support; our volunteer roles are very popular and we do not always have vacancies. If you would like to volunteer, it’s advisable to enquire about our current vacancies by contacting us before applying. 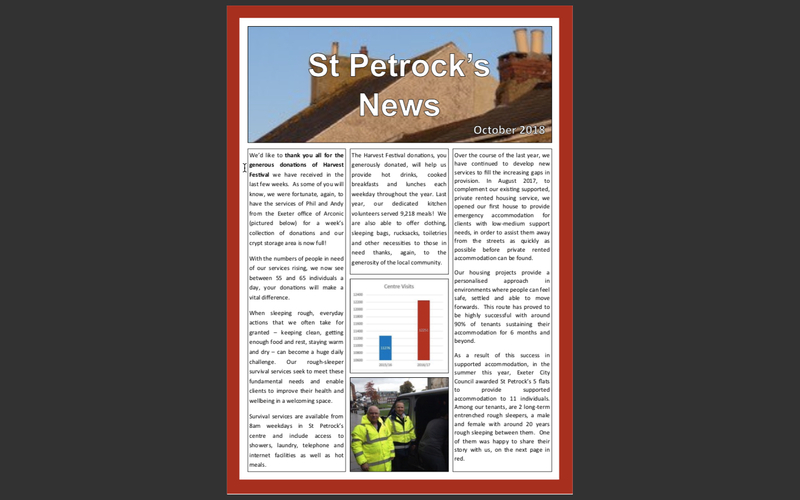 You can then download a copy of our Volunteer Application form here; completed applications can be returned via email to terri@stpetrocks.org.uk or by post. (Please note that we are unfortunately unable to keep application forms on file if we do not have a vacancy for you at this time). We also welcome other forms of support. If you’d like to be involved, please get in touch and sign up for our 6 monthly eNewsletter. We are so fortunate to have such great kitchen volunteers!